Is it normal for my lesion to deepen & look larger during treatment with Curaderm? Is it ok for my lesion to deepen & look larger during treatment? 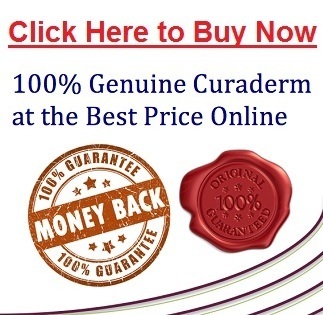 Curaderm is unique in that it only destroys cancerous cells and it will not harm healthy ones. It is normal for your lesion to grow a bit during the initial phase of the treatment as the Curaderm is destroying the cancerous cells that often extend under the surface of the skin further than the surface lesion. A skin cancer could be described like an iceberg, what you see of the surface is often a lot smaller than what is underneath. Be please be assured that Curaderm won’t attack healthy cells and the lesion will heal over itself while you continue treatment. Treatment with Curaderm could take a couple of weeks or it could take well over a month in some cases. 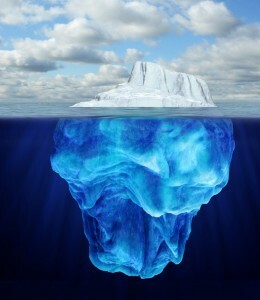 The length of your treatment with Curaderm dependent on how large the lesion is (and remember this is not just what you see on the surface). There is no fixed time for a treatment with Curaderm, you should only stop treatment when the lesion has completely healed over with healthy skin. By continuing your treatment with Curaderm while you are healing the pH of the Curaderm keeps the lesion safe from infection. 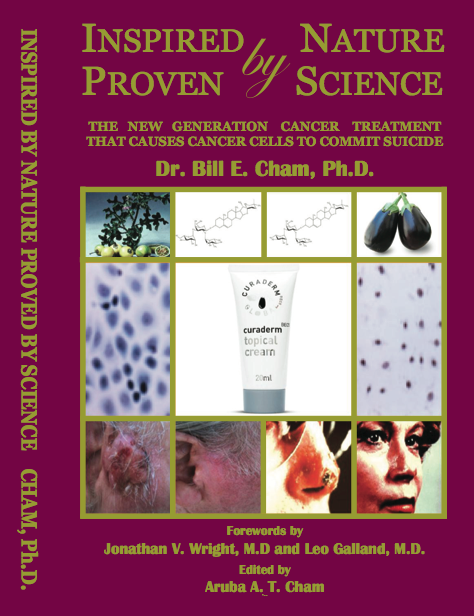 Also, if you were to cease treatment early you could never know for sure exactly whether all the cancerous cells have been destroyed and could leave yourself at an elevated risk of a reoccurrence. Another reason to keep treating with Curaderm until the lesion has completely healed is because this is how Curaderm was tested in the clinical trials, and if you stopped treatment early then your statistical chance of success may be lower than those published about Curaderm (which has been almost 100% in some trials).